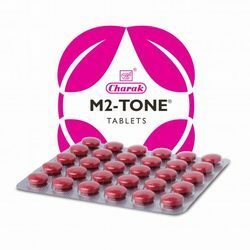 Providing you the best range of charak m2 tone tablets, charak gum tone gel, charak miniscar cream, charak pigmento tablets, charak femiforte tablets and charak haleezy tablets with effective & timely delivery. 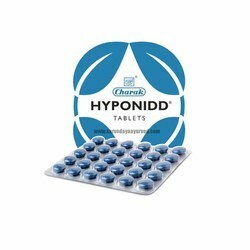 2 tablets twice a day for 3 to 6 cycles. 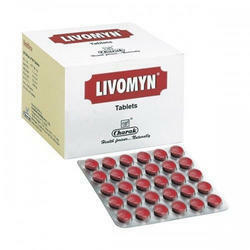 2 tablets twice a day or till conception occurs. Removes the stains on the teeth. 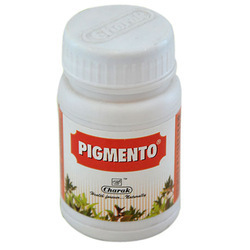 It stops bleeding of gums and controls inflammation of gums. 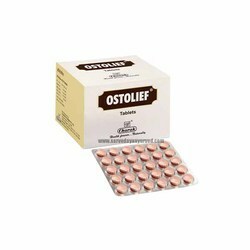 It prevents formation of dental plaque on regular use. It provides fresh breath and prevents Halitosis. Free from tobacco and sugar. 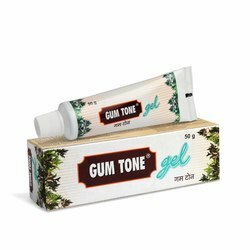 Massage 2-3 gms of GUM TONE gel with soft brush or finger on gums and teeth and to be kept for 2-3 minutes in the morning and after dinner. 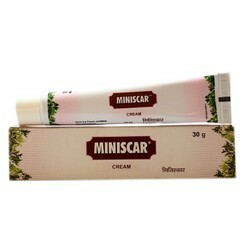 Removes the scar from minor burns, injury, acne. Adult: 2 tablets twice a day. Children: 1 tablet twice a day. 1 tablet twice a day for 4-6 weeks. 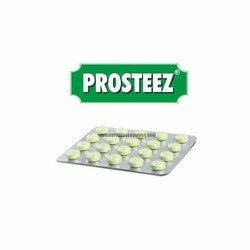 1) Simulates astringent action in vaginal mucosa and reduce excessive vaginal discharge in the vaginal tract. 3) Reduces pelvic congestion and relieves Pruritus vulvae. In Polycystic Ovarian Syndrome (PCOS): recommended dose is 2 tablets twice daily for 3-6 months or as directed by the physician. Safe on long term use. Two tablets twice a day to be taken half an hour after food. Once the patient has been stabilized, he/she can be maintained on one tablet twice a day. Mild to moderate clinical anxiety. A mild case of mixed anxiety depression will get relief from symptoms within 3 weeks. 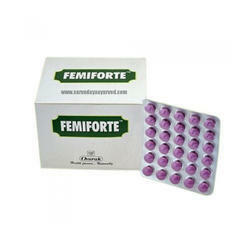 The patient should take the drug of minimum 6 months to have complete relief. 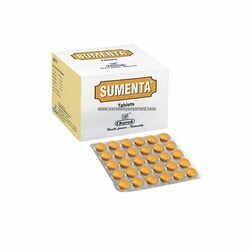 Sumenta tablets are also indicated in anxiety associated with other illness like Premenstrual syndrome, Infertility, Miscarriage or perinatal loss and during menopause. 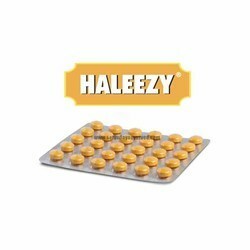 In mild to moderate anxiety: 1 tablet twice daily. Looking for Charak Pharama ?